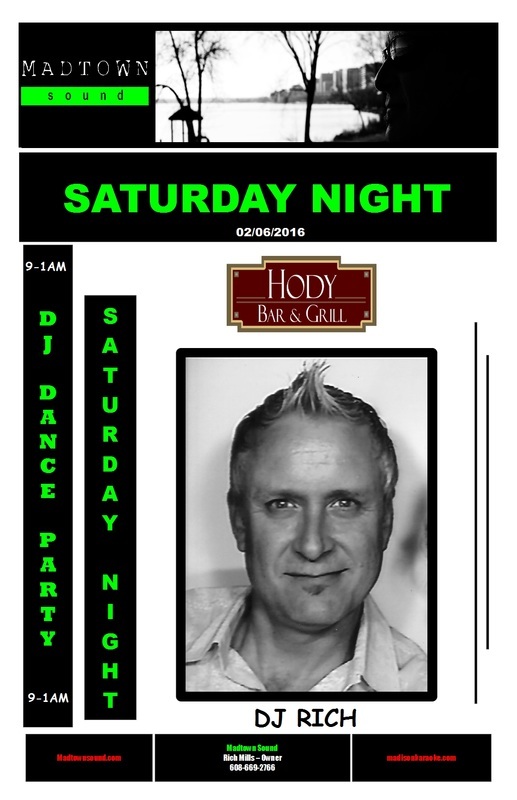 Hi Everyone, I will be at The Hody Bar & Grill this Saturday night starting at 9 PM. Come on out and join the Dance Party! Hi everyone! We will be in Madison this year for New Years Eve yay! 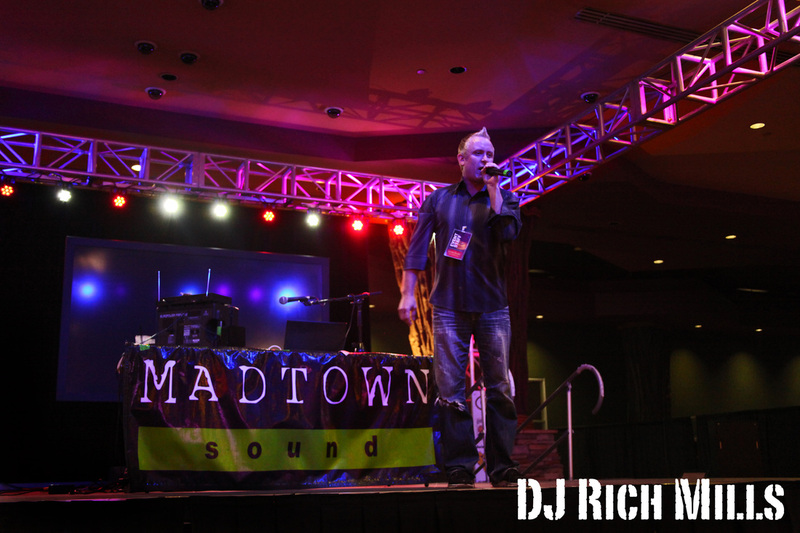 DJ Rich will be at the Madison Ho-Chunk Casino with from 9PM - 1AM. It will be nice to be in town for New Years. 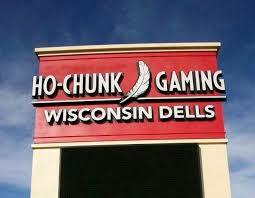 Come on out and have some fun at Ho -Chunk Madison. 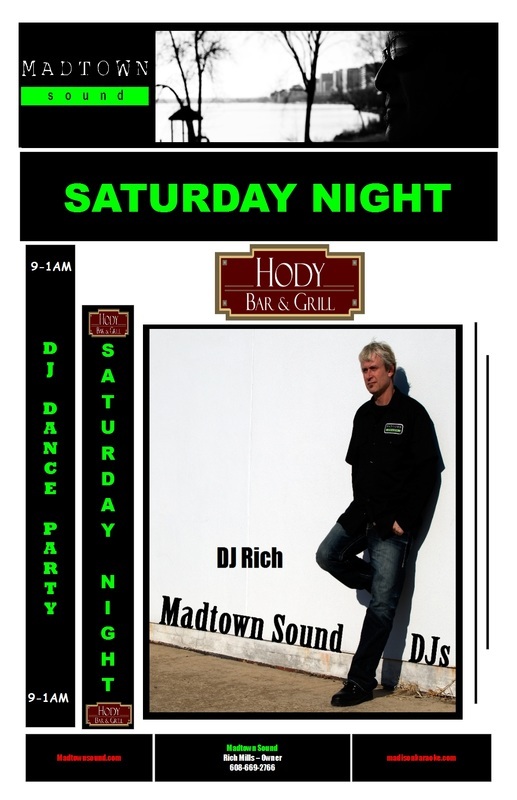 Also the Madtown Sound show will be at the Varsity Bar & Grill in Sun Prairie on New Years Eve with DJ Jeff. Come on out and have some fun with DJ Jeff! Party Pit at Ho-Chunk Casino March 20th 2015. Welcome to DJ Mike Torrisi our newest DJ. HO Chunk Casino Floor Stage this weekend Feb. 27 & 28th. Opening Night DJ and Karaoke Show at the Varsity Bar & Grill tonight starting at 10 PM till close. Come on out and rock with us! Tonight is opening night at the Varsity Bar & Grill. Come on out and join DJ Jeff and DJ Rich at the new Karaoke Show on Saturday nights. Click the link below to see the Ho Chunk Casino December Entertainment Schedule. Saturday Night Karaoke Show at the Varsity Bar & Grill. Come on out this Saturday night for Opening night on Saturday nights for our world famous Karaoke Show with DJ Jeff. Come on out and have some fun! 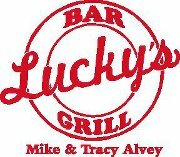 We are proud to announce that starting November 20th 2014 we will be starting a new Thursday Night Karaoke Show at the Varsity Bar N Grill in Sun Prairie at (1205 W. Main St) from 8:30 PM - 12:30 AM. Come on out and have some fun on Thursday nights with DJ Rich. A big hello and thanks goes out to Petty Officer John Julseth...aka Boots! See you there! 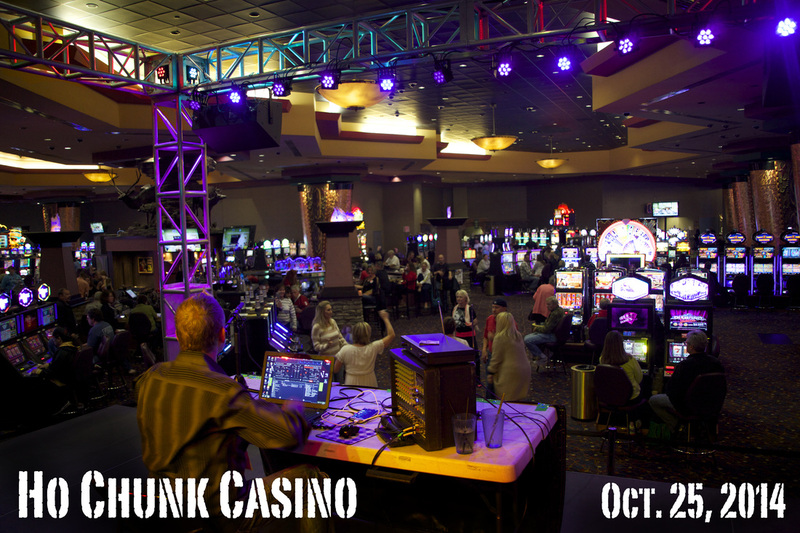 I am proud to announce that on September 26th and 27th I will be performing my one man DJ and Karaoke show live on the casino floor at Ho Chunk casino in Wisconsin Dells . Hey everyone! We have new later hours at Murphy's Tavern on Tuesday nights. We will now have Karaoke from 8:30 pm till 12:30 pm. Come on out and have some fun!